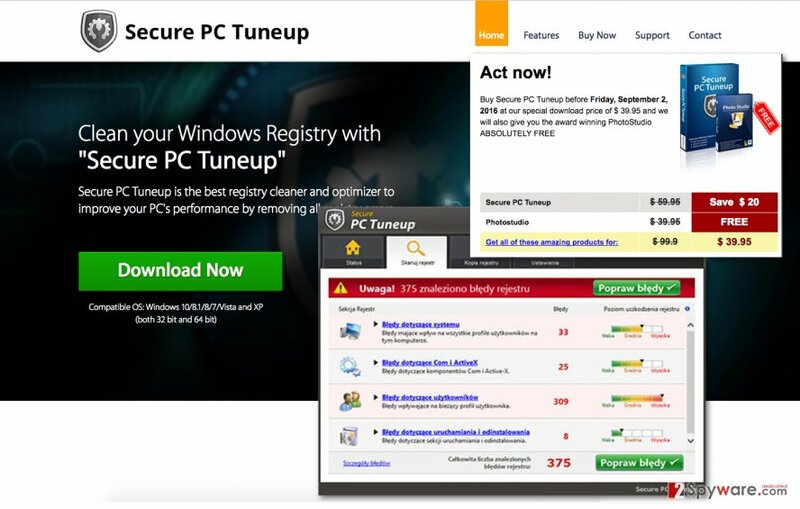 Secure PC Tuneup is the PUP that uses misleading techniques to prevent removal. Use Reimage to locate malicious components and get rid of them faster than with uninstall instructions. A full system scan blocks virus reappearance and prevents traffic to malicious domains. Is Secure PC Tuneup a reliable application? When did the program get into my device? Secure PC Tuneup program offers PC optimization and improvement services. At first glance, this program might look like a practical program. After testing it, some users might have got an impression that the program sometimes works like a Secure PC Tuneup virus. It tends to alert users with non-existing issues which might convince you into purchasing the full version. Likewise, it is not surprising that some users may start Secure PC Tuneup removal. There are so many complaints about different issues this program causes that you would be simply ignoring the elephant in the room if you proclaimed this tool a completely legitimate application. Unlike what the official securepctuneup.com website declares, the program probably will not “drastically improve overall PC performance” or “Improve system response time.” The best it can do is remove corrupt or expired registry entries and free up a couple of kilobytes. Unfortunately, that is not enough to make any visible impact on your computer performance. On top of that, the application may delete some essential registry entries and cause additional malfunctions on your PC! And that’s not even half of the reasons to remove Secure PC Tuneup from your computer. To find out more about this shady application, please keep reading. While you are at it, run a scan of your computer using respectable antivirus software like Reimage. Continuing with the rest of the Secure PC Tuneup drawbacks, we should also mention that the program generates deceptive notifications, too. After you run the program, it will report numerous false registry errors and offer you to fix them by purchasing a full version of the app. These notifications will proceed to pop up until you finally buy the program or uninstall the “trial” version from your PC. The thing is, there are hundreds of programs on the Internet that can do exactly the same for free. Also, if you are skilled enough, you can eliminate the problematic entries yourself. There is no need to purchase programs that charge for nothing. It’s only a way dishonest malware creators use to get rich. Thus, we recommend carrying out the Secure PC Tuneup removal without delay if you, like us, feel that such activities should not be tolerated. If you did not install Secure PC Tuneup on the computer yourself, but still see this unfamiliar process running on your Task Manager, the program must have entered your computer along in a software package along with some other program. It is common, though very deceptive technique potentially unwanted program creators promote their products. Such stealthy hijack does not necessarily suggest a system security problem. 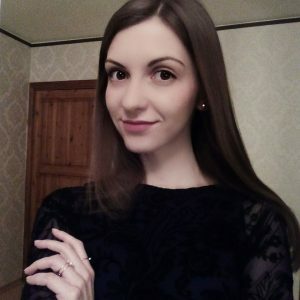 It might be related to the user’s behavior as well. 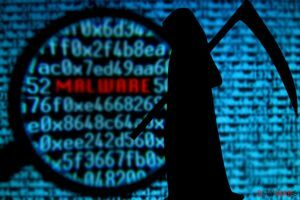 If you install software recklessly, without closely examining them beforehand, you might be in for some trouble. Although it might steal a few extra minutes of your time, you should always go for the “Advanced” or “Custom” installation when setting up new software on your PC. This way, you will cancel the installation of the additional software package components easily and avoid programs like Secure PC Tuneup from entering your computer. This entry was posted on 2016-09-05 at 05:43 and is filed under System tools, Viruses. You can quickly scan the QR code with your mobile device and have Secure PC Tuneup virus manual removal instructions right in your pocket. How did you remove Secure PC Tuneup virus?